I’m conflicted recommending this as “underappreciated” since any fan of classic films will already know and love this movie. But – maybe you somehow missed it? Maybe you don’t think you like classic films? Maybe you’ve seen all the Big Dramas, and missed one of the best of the classic comedies? It’s medieval England and the throne has been usurped from it’s rightful ruler (a baby with a special birthmark) by evil King Roderick… I could try to summarize the plot but it’s slapstick, and farce, and word play, and spies. 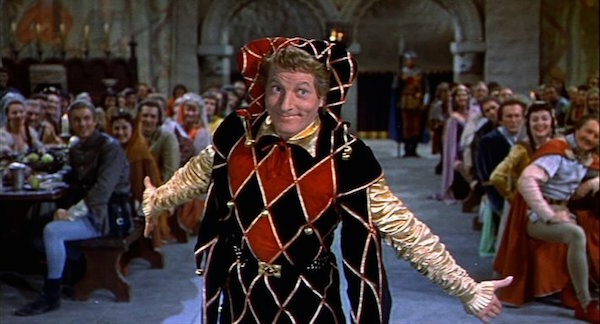 Glynis Johns is gorgeous, Danny Kaye is majestically adorable, and your eyes will pop out of your head at the young Angela Lansbury. Plus Basil Rathbone even! And he and Danny have one of the best sword fights ever put on film! It’s The Adventures of Robin Hood as a farce. With musical numbers. Back in the early 1970s, somehow the license for Frank Herbert’s space opera Dune fell into the hands of gonzo avant garde film director Alejandro Jodorowsky (the same man who started the midnight cult film phenomenon with El Topo). For the following two years, Jodorowsky gathered an army of “spiritual warriors” to design the artistic look and feel of the film. The project eventually fell apart, leaving behind an immense library of elaborate production art that has, until now, never really been seen by the public. 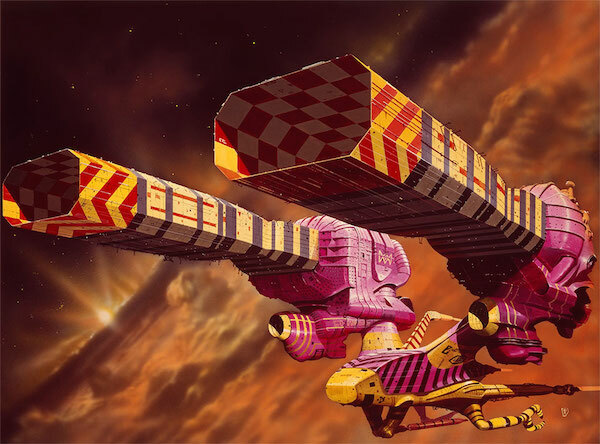 Jodorowsky’s Dune is a documentary about the failed film production, and it is a fascinating oral history of a dizzying, bizarre project that had a profound influence on sci-fi films of the 1970s and 1980s. The documentary is fantastic: it is as entertaining and funny as it is profound and visually stunning.